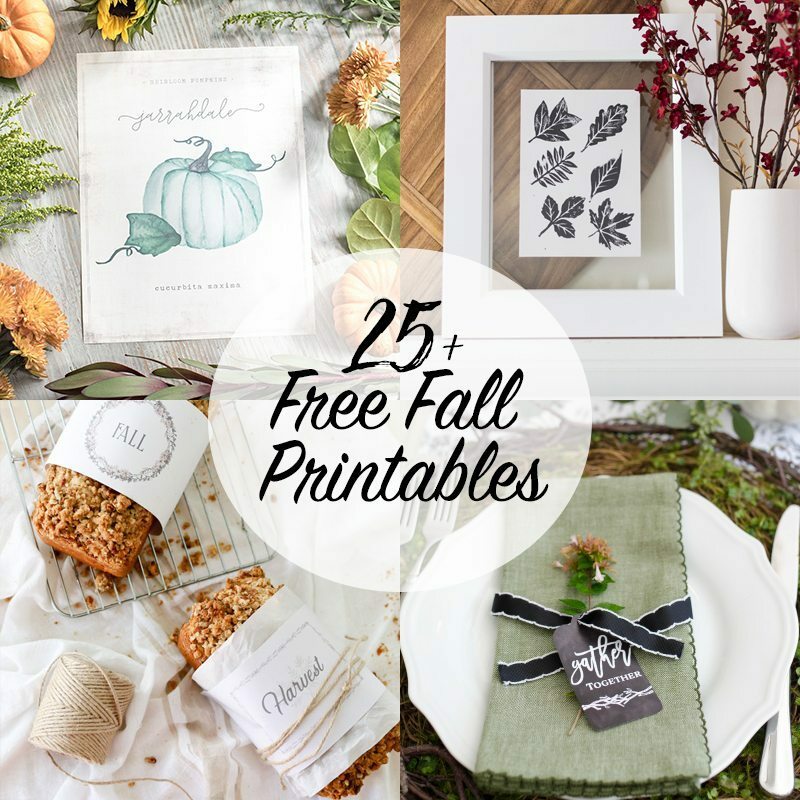 Hello, we’ve got beautiful and free printables to share today. 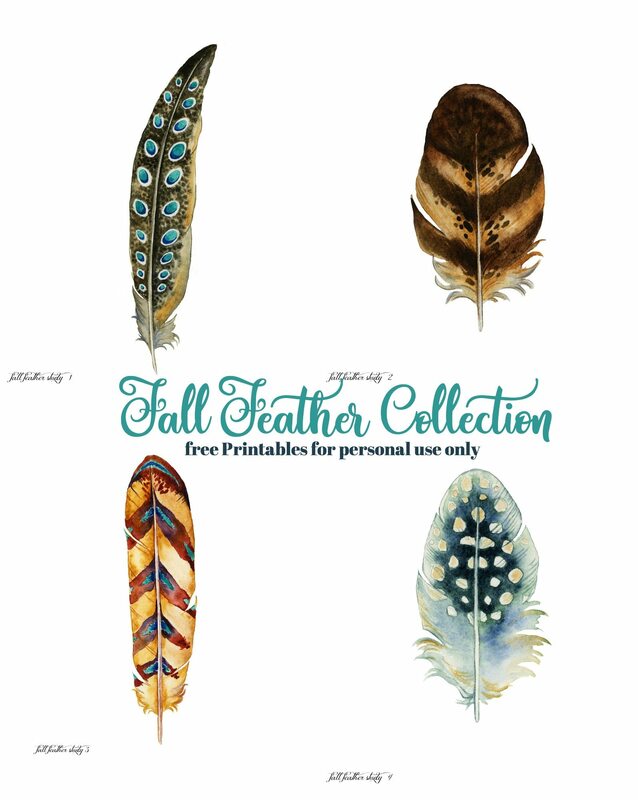 Grab my Fall Feather Prints. There are 25 more at the end of the post, be sure to visit and download those too! 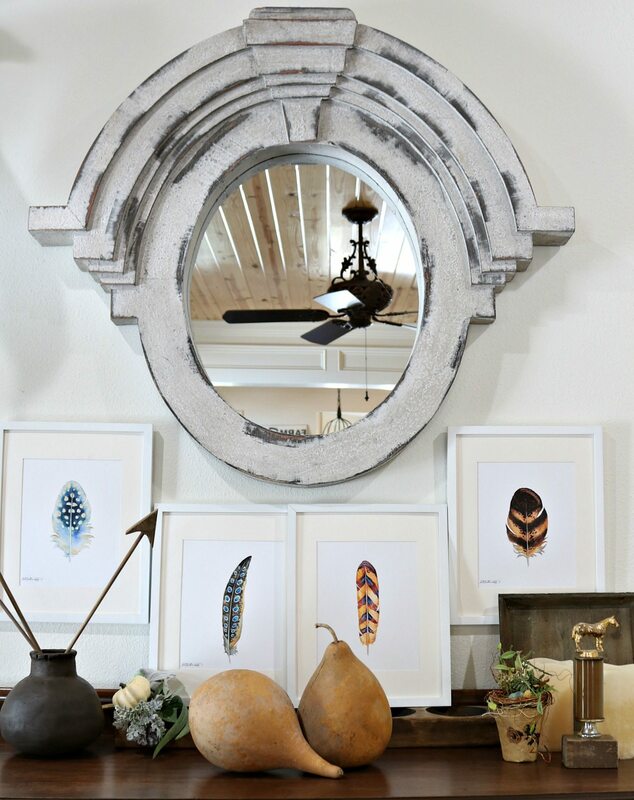 These feathers are gorgeous and perfect behind those beautiful frames! I love your sweet feathers Debbie! These are absolutely gorgeous, Debbie, so thank you for sharing these designs. I just downloaded all four, however, it looks like there is a duplicate of the thin, brown with blue feather but none of the fluffy blue one. Would it possible to make that one available for download?